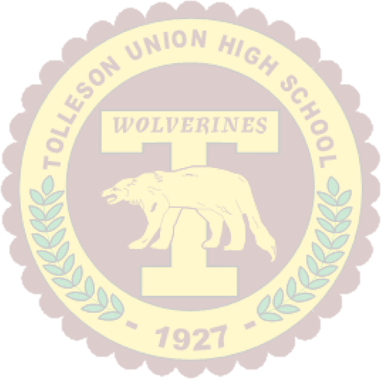 Welcome to Tolleson Union High School’s clubs and activities web page. 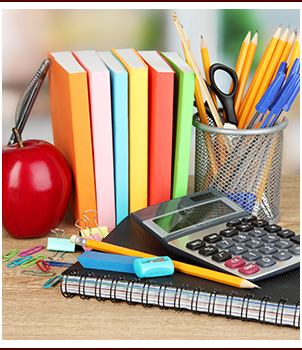 We gear our clubs toward student interest and hope that each student can become a part of several different clubs. Students can make high school more enjoyable by joining and becoming involved in one of the many clubs at our school. Take a look at the clubs we offer. You’ll find more club details in the links in the sidebar.